Since I haven't found a lot of informations on this matter searching with Google I've decided to share my solution and, maybe, save some time for some of you. 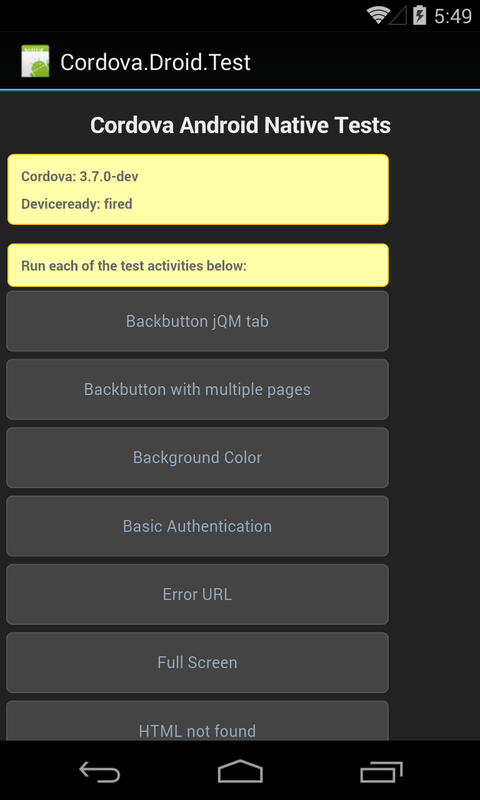 The target of this post is to get the Cordova / Phonegap running inside an Xamarin Android project on an Android device. In order to use Cordova inside an Xamarin project you would first need to build the Cordova framework. 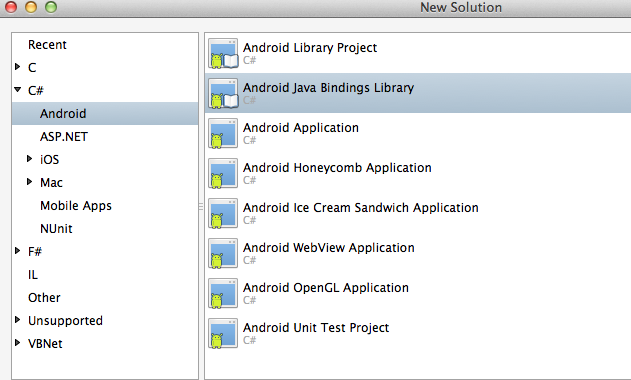 What I did was to clone the repository Cordova Android and then follow the Building without the Tooling instructions. The structure of the project is pretty simple. 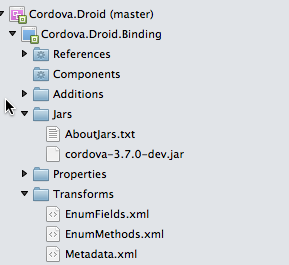 Add the Jar to the Jars folder and ensure the Build action is set to EmbeddedJar and try to build the project. Doing that will enable to correctly build the binding project. P.S. Still preparing the 3rd post on BLE and it will be the most interesting one as it will be on running in the background.